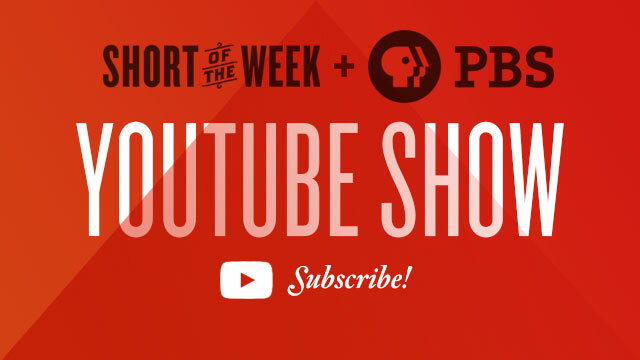 We totally adore this edition of our YouTube show! It’s our shortest playlist yet, but perhaps the most intriguing. Our indomitable host, Ivan Kander, puts his critic hat firmly on to praise the innovative editing work of rising short form star Max Joseph. Check it below, and of course click through to subscribe to our YouTube channel.